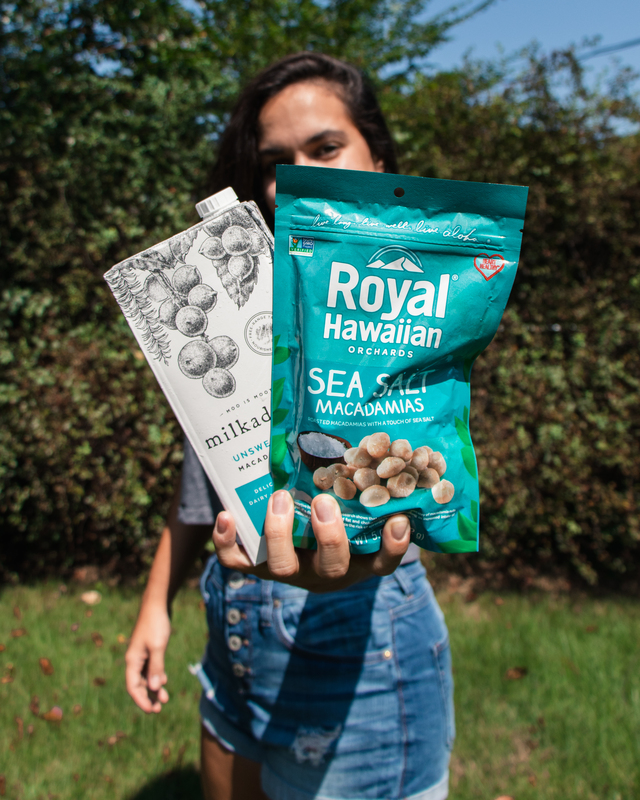 Move over almonds, it’s time for macadamia nuts to have their moment of fame. 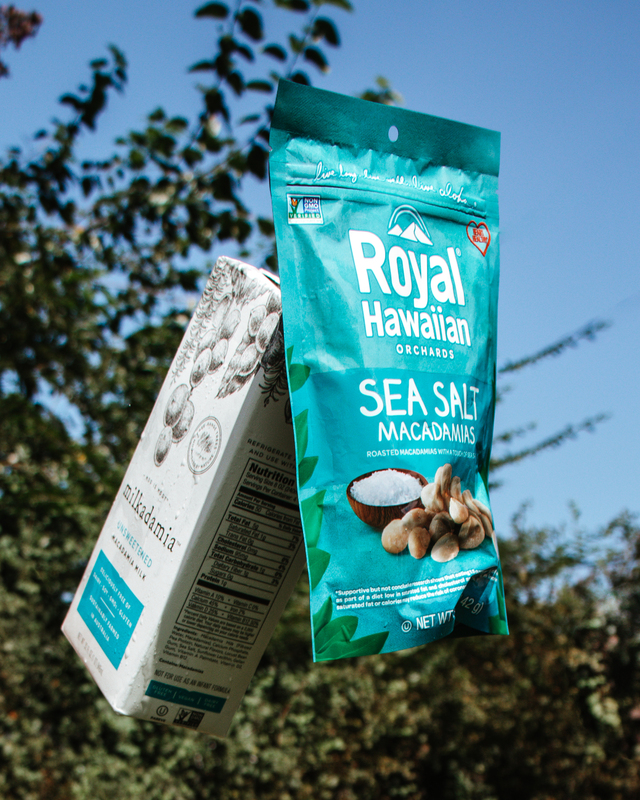 Not only are macadamia nuts highly delectable in many forms, they also pack a major punch of nutritional value to your diet. 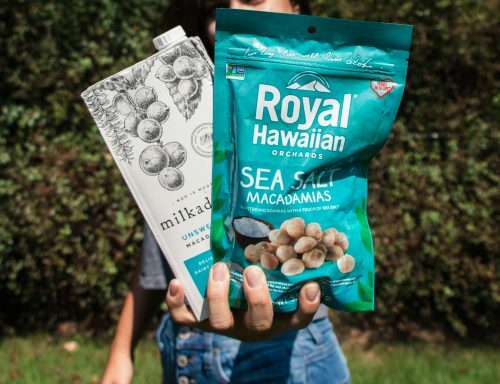 With a variety of macadamia nut products on sale this month, it’s the perfect time to add them to your shopping list on your next grocery run. If you’re curious to find out more about how beneficial these tropical nuts are, just keep reading below! One of the biggest benefits of macadamia nuts is their richness in monounsaturated fatty acids. This healthy fat helps keep your heart strong. They are also known to lower cholesterol levels, which in turn strengthens heart health and reduces your risk of heart related diseases. In addition, the health fat content found in macadamia nuts can aid in weight loss. Adding them to your diet will help keep you full longer, even with just a handful as a snack! By now, most of know that inflammation is the root of most disease. One way inflammation is caused is by intaking too many omega-6 fatty acids. While omega-6s are nutritiously beneficial, when you have too many, inflammation can arise. Even though most nuts are high in omega-6 fatty acids, macadamia nuts are different. Because they are lower, adding them to your daily meal plan can help protect you against inflammation caused diseases like arthritis, heart disease, diabetes and more. Macadamia nuts are a powerhouse when it comes to vitamins and minerals that strengthen brain and nervous system functionality. This includes vitamin B1, copper and manganese. These snackable nuts also contain a good source of omega-9, which aids in brain function as well as improving your mood. When your brain is healthy, your whole body reaps the benefits too!